Happy Birthday JT. Happy Birthday JT. HD Wallpaper and background images in the Justin Timberlake club. This is lovely! Happy B-Day JT! 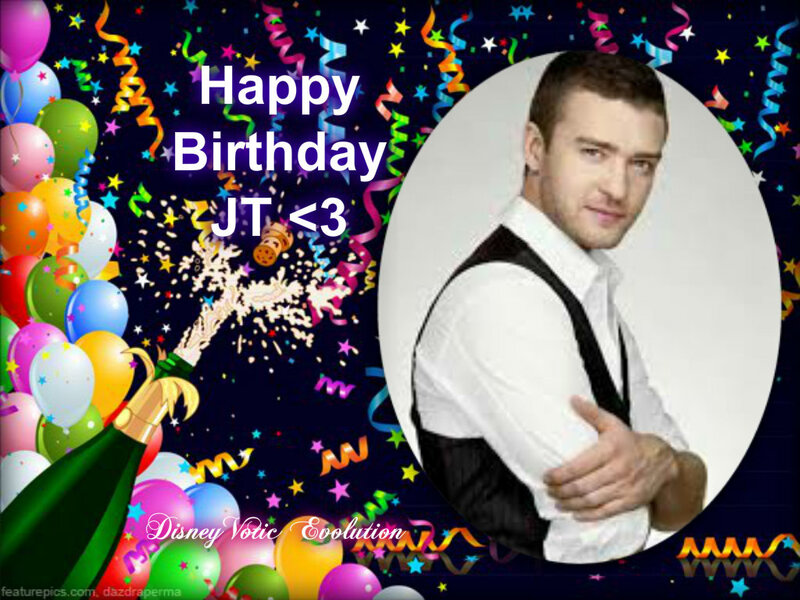 JT is active on twitter so his fans want to make the hashtag #HappyBDayJT trend on Twitter so he can see it.